The Delight of Being Community Art barn. one of Stirling's grand old houses. artists and musicians busily making and teaching. 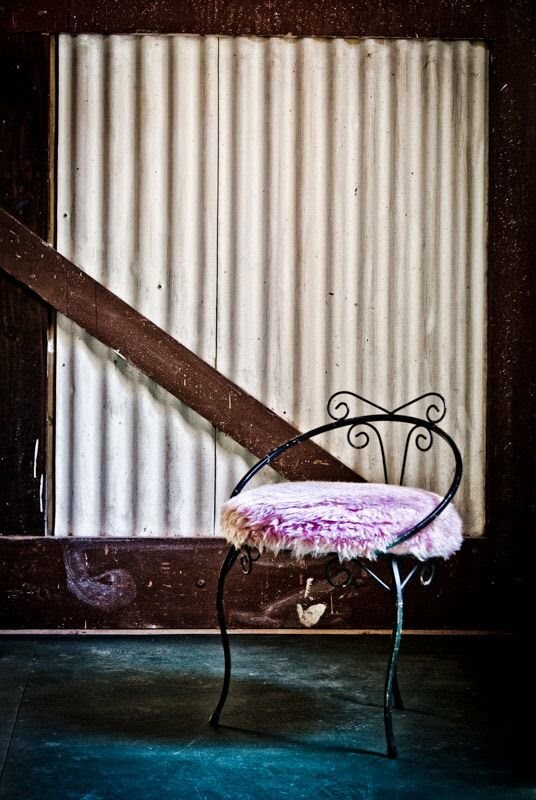 comfy chairs and lively barn acoustics. Punch in summer, spiced hot cider in winter, great music every season. 142 Mt Barker Rd, Aldgate. There's a sign on the road when you get there.